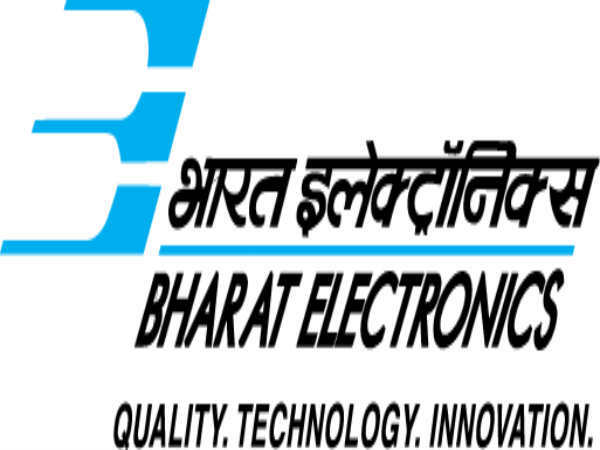 The Bharat Electronics Limited (BEL), India's leading Navaratna Defence Electronics Company under the Ministry of Defence, has invited applications in a prescribed format from eligible Indian nationals for filling 05 vacancies to the post of Contract Publication Officer through direct recruitment to be posted at BEL's Central Manufacturing Services/CSG unit in Bengaluru. The application process towards the same starts from March 20, 2019 and closes on April 01, 2019. 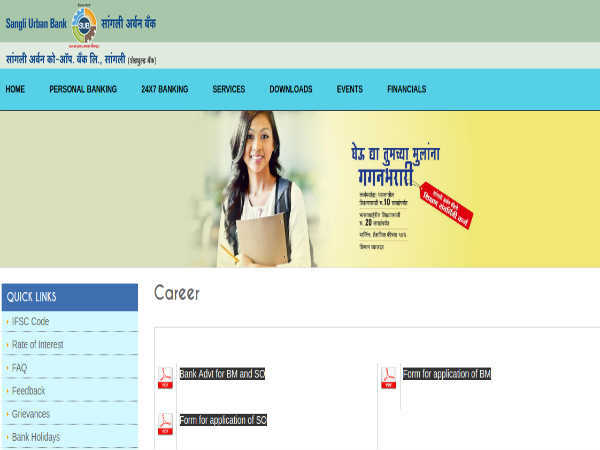 Candidates interested in applying for the post of Contract Publication Officer through BEL Recruitment 2019 must not have exceeded 25 years of age as on March 01, 2019, with relaxation in the upper age limit up to 3 years for OBC (NCL) categories and 5 years for SC/ST candidates as detailed in the notification. 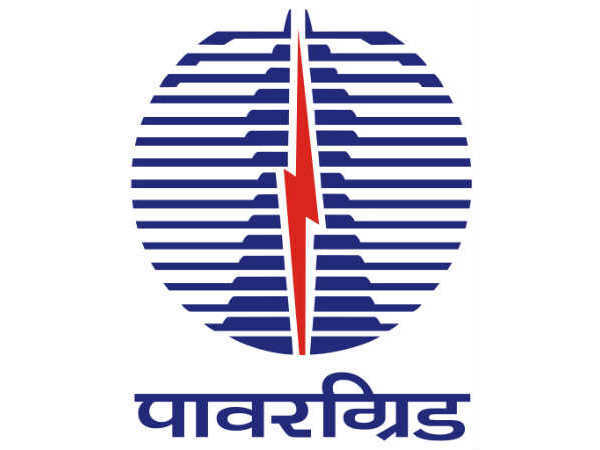 Desirous candidates applying for the post of Contract Publication Officer through BELRecruitment 2019 must possess an M.Sc in Electronics/Electronics Science from a recognized University/Institution and have knowledge of functional level electronic circuitry and principles of operation for Radars, Communication Systems, Digital Systems etc. Candidates must have knowledge and ability to write technical descriptions in English and possess proficiency in data entry using various application packages like MS Word, MS Excel etc., along with knowledge of Adobe Acrobat & Photoshop. 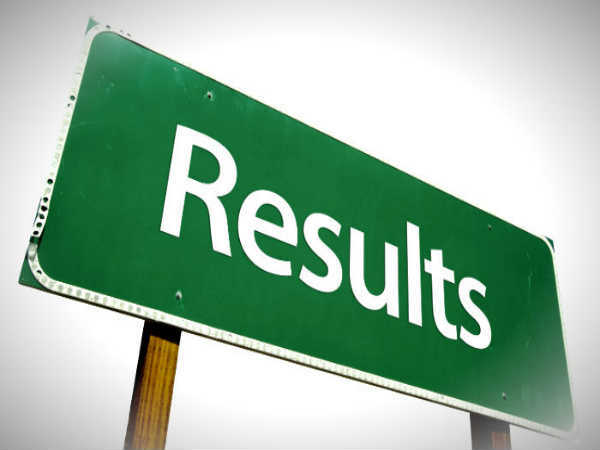 The selection of candidates as Contract Publication Officer through BEL Recruitment 2019 will be done based on a Written Test (Objective Type) and Interview (only for candidates who qualify the written test) to be held on April 04, 2019 at 8:30 am at BEL Officers' Club, Vidyaranyapura Road, Jalahalli Post, Bengaluru.